If you spent a lot of money on your carpets, then it pays to have them cleaned by carpet cleaning Middlesbrough professionals in from time to time, to preserve their look and feel and prevent unnecessary damage. Good carpets keep a room warm and comfortable, as well as being an attractive asset, so you need a professional carpet cleaning service that delivers results, but without breaking the bank. Both home and office carpets will benefit. 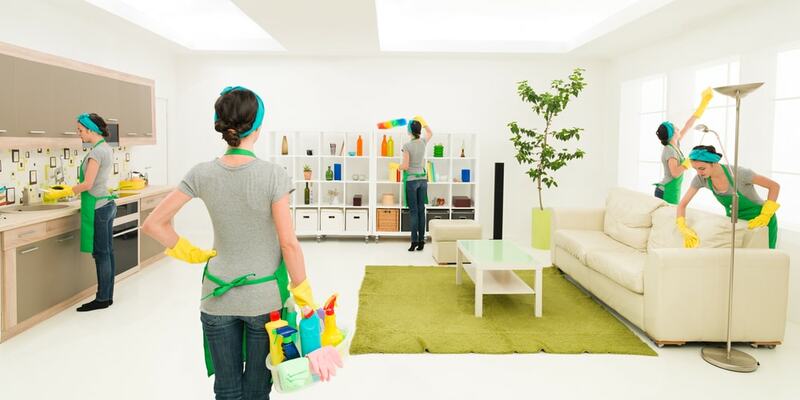 Dirt and stains build up over time, even with regular vacuuming and prompt clear-up of spilt liquids. 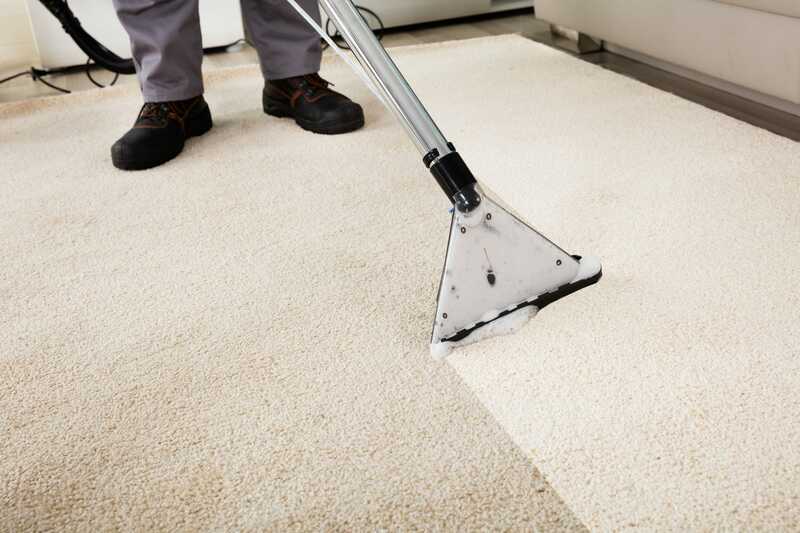 Deep carpet cleaning is the only way to maintain your carpets over the long term. Are your carpets looking tired and lacklustre? Re-invigorate them with our affordable carpet cleaning Middlesbrough services and you can put off replacing them for at least a while longer! Not only that, but carpets harbour a range of allergens that nature has just happened to have designed to be somewhat hard to remove. Pollen, dust mites, fungi, mould, bacteria, even viruses can cling to carpet fibres and resist even the most industrious of efforts. Often, steam cleaning is the only reliable method in cleaning your carpets. Applying high temperature water under pressure releases these contaminants, where standard vacuum cleaners will fail. On top of that dirt gets ground in and embedded deep into the fibres. This will provide additional abrasive wear that can end up destroying your carpet in not time. However, our Middlesbrough carpet cleaners will be able to remove all of these potential problems for you, and return your carpets near to their original, fresh vibrancy. At Carpet Cleaning Middlesbrough, we believe we are the best carpet cleaning company in the area. This is because we invest a lot in our staff, and the equipment and materials they use. All of our staff are expert at what they do and apply only tried-and-tested methods that we know are guaranteed to produce the best results that you should expect from carpet cleaning companies. Call today for your free quotation, we guarantee that you will be impressed by our work! We treat your carpets and your property just as we would our own. After all, we experience the same things you do, in our own homes! So we also know that many home carpet cleaners do not always deliver what they claim and their efficacy can be short-lived. Professional carpet cleaning, even just once or twice a year, can produce results that you can be proud of, including a rejuvenated, soft surface that your family, especially your children, will thank you for. How about in the office? Include regular, professional carpet cleaning in your maintenance schedule and ensure that your business not only shows that it values its employees, by providing a clean, tidy and attractive workplace, but shows any customers that visit, that you are efficient and organised. Perhaps they won't comment on it, but you can be sure that cleanliness and order, or lack thereof, will be noticed and have an effect on how they perceive you. Professional carpet cleaning services do not have to cost the earth and can even save you money in the long run, by reducing the need to replace carpets - just give us a go, before you think about consigning that tired old rug to the tip! How about letting us look at your furniture too? Our know-how and tools also make every professional carpet cleaner an effective upholstery cleaner too! The same problems apply to soft furnishings, as they do to carpets. The build up of dirt and bacteria cause discolouration and odour over time and we know we can help you to solve these issues, all over your home or office. Just give us a call for a free, instant quote! It is that simple! There really is nothing that compares to having a new carpet in your home. We can help you rediscover that feeling, with affordable carpet cleaning services instead of a costly replacement carpet. If you are a business, it makes simple financial sense, to prolong the life of your assets as long as possible and maintain the good impression and safe, hygienic working environment that you and your employees need and deserve. Every carpet suffers wear and tear, and all sorts of contaminants build up in the fibres, affecting the health of the occupants, especially asthmatics and other allergy sufferers. 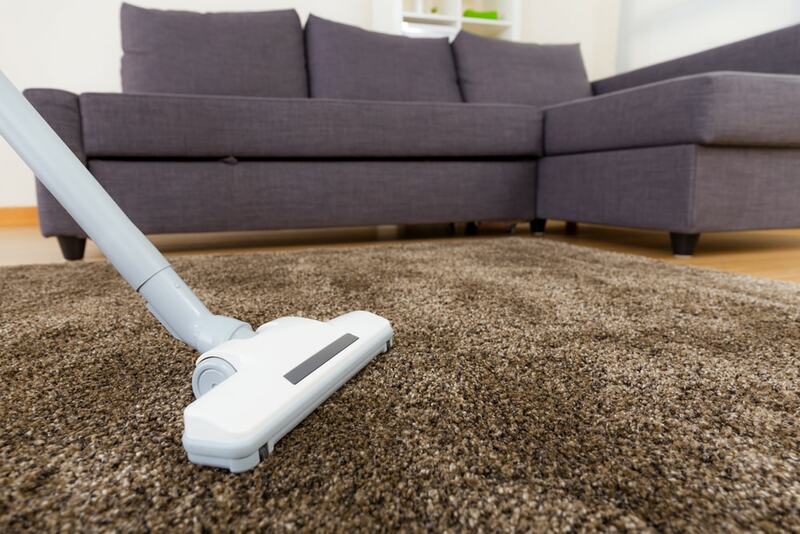 Ingrained dirt particles add to the degradation of the carpet's fibres, as well as dulling its colours and building up into unsightly stains that many home carpet cleaners just cannot remove and seem to defy even the most attentive of people. This is no failure on your part - some things just need that little bit extra that only professional experience and investment in the right tools can provide. We have what you need at Carpet Cleaning Middlesbrough and all you need to do is call us for a free, no-obligation quote, and put us to the test! We work around the whole of Teesside including Darlington & Stockton-on-Tees.